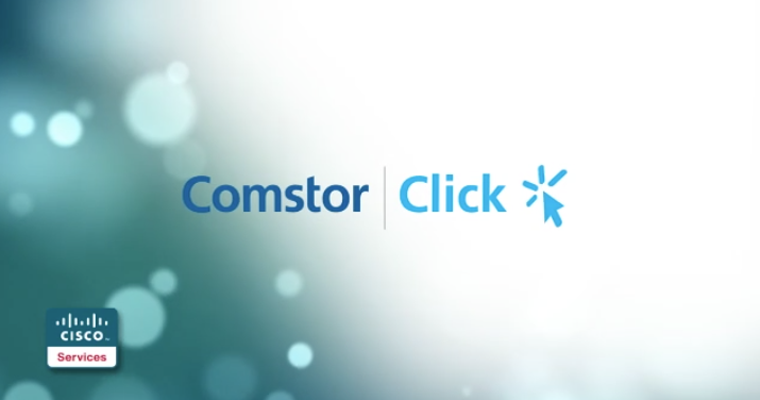 Comstor Click – Cisco from Manmade Media Studio on Vimeo. 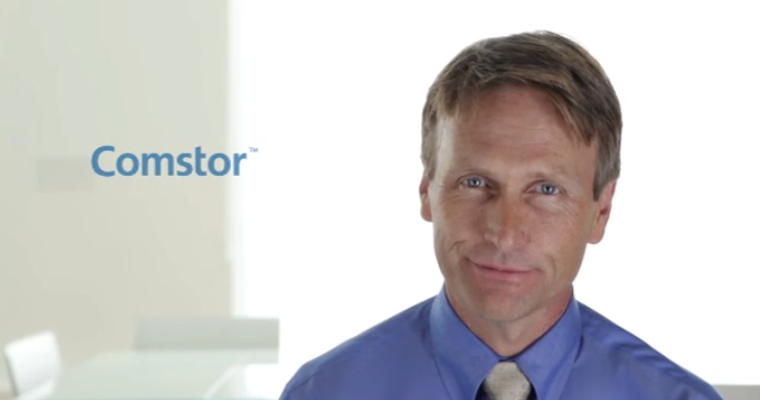 One thing that you’ll learn working with us is that when the phone rings, we answer. 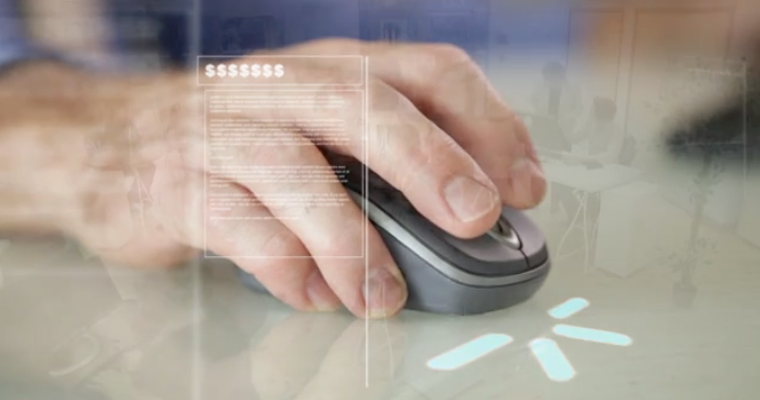 Jason Innes came to us to create a motion graphic heavy edit of a project for Cisco. We met prior to Jason shooting, and helped establish the workflow for the shots, which in turn helped us work more efficiently once we received the footage at our studio. The animations were designed to outline and highlight the features available through the new Cisco lineup of new products. Edit and composite motion graphics.